* Power: 110 volt, 32A coupler. 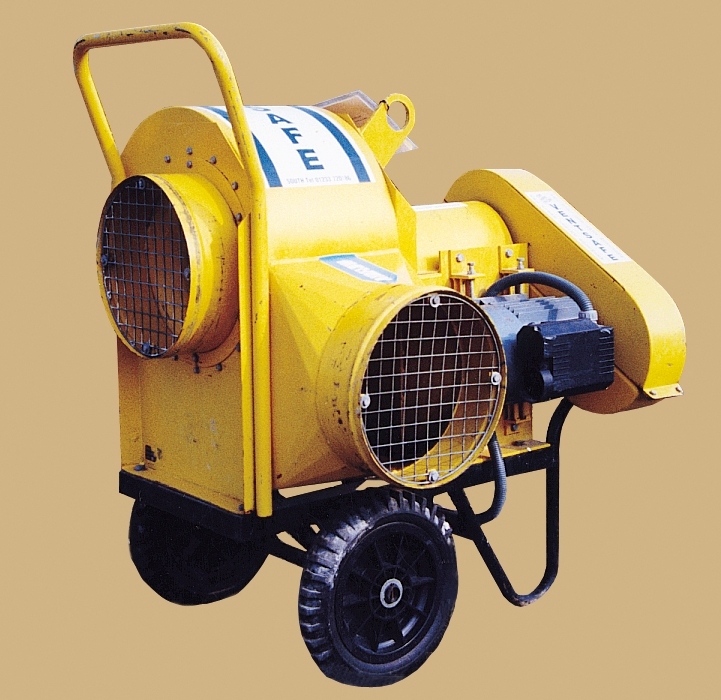 A high capacity fan for blowing or extracting air, fumes and light airborne dust. This centrifugal fan has a high suction capacity which makes it particularly suitable for applications requiring long ducting lengths. 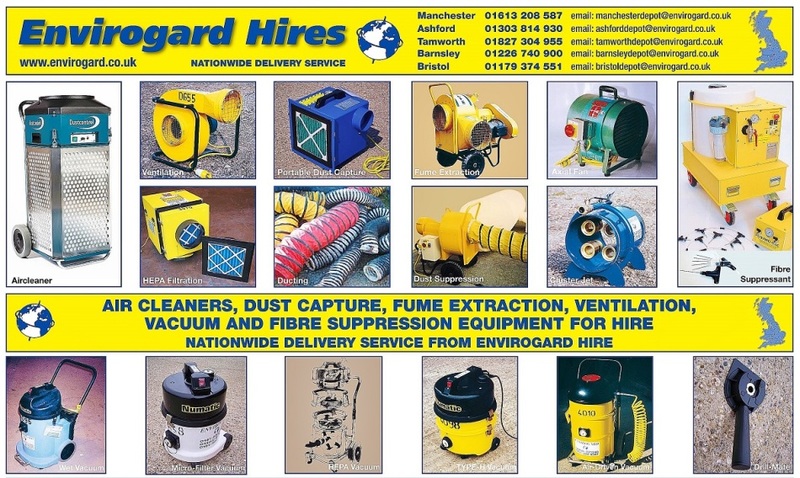 Popular for extracting exhaust fumes from engine driven plant and equipment - used in conjunction with heat-resistant flexible ducting. We can supply heat-resistant as well as standard flexible trunking as part of the hire. Standard ducting: 300mm diameter x 8 metre lengths, easy-coupling using capstan connectors (supplied with all hired ducting).